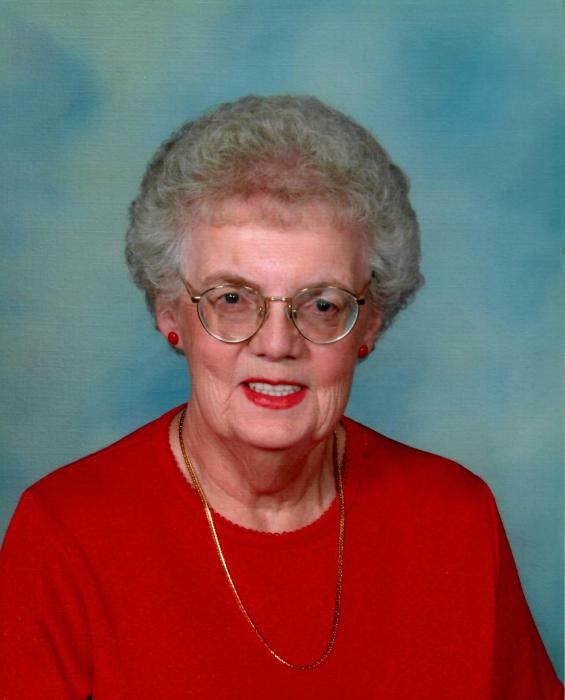 Shirleyan Lake, 79 of St. Johns passed away on January 14, 2019 at Sparrow Hospital in Lansing. She was born on May 30, 1939 the daughter of Hazen and Helen (Schmidt) Lake. She retired from the City of Royal Oak in 2000 and after retiring she worked part time at the First Congregational Church of St. Johns. Shirleyan was a member of First Congregational Church and belonged to the Clinton Memorial Hospital Auxillary and the Red Hot Attitudes. She enjoyed traveling, knitting, and reading mysteries as well as spending time with family and friends. She also spent many enjoyable hours volunteering.Shirleyan is survived by her brothers, John Lake of Florida and Glenn (Linda) Lake of Grandville; nephew, Christopher Lake of Lansing and nieces, Veronica (Brian) Johnson of Redmond, OR and Vanessa Lake of Florida. Great nephews,, Nicholas and Arthur and great nieces, Abigail and Madeline. The family will receive friends and relatives at Keck-Coleman Funeral Home on Friday, January 18, 2019 from 12:00 P.M. to 2:00 P.M. with services at that time. Reverend Matt Olson will officiate. Burial will be at White Chapel Memorial Park, Troy, MI. Memorials may be made to First Congregational Church or the charity of the donor's choice.